Let’s admit it, we share a unique love-hate relationship with summers. The scorching heat, sweating and tanning make us want to avoid the sun at all costs, but it is also the time to dig into our favourite summer fruits and coolers. And honestly, we cannot wait to get our hands on everything summery in our kitchens right now. Mangoes, watermelons, melons, papaya, cucumber, rose sherbats, thandai, chaas, lassi, the list in endless. In addition to being a delectable treat, all of these summer staples are packed with incredible health benefits too. 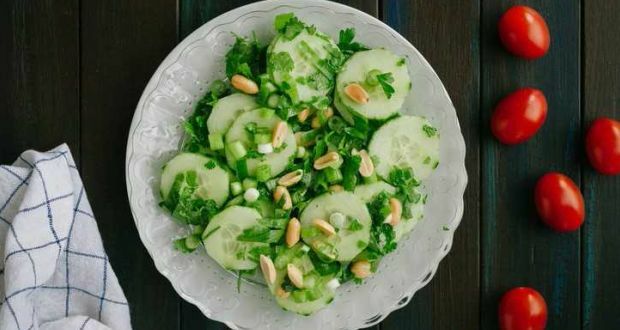 Cucumber is a delicious addition you can make to your diet, if you are looking to lose weight this summer. In summers are metabolism is much faster as compared to winters; meaning what you eat, you are able to burn it off much easily. Therefore, if you have been looking to cut that belly fat for a while, this is the time. And, we have cooling recipe that may prove to be a game-changer of sorts. 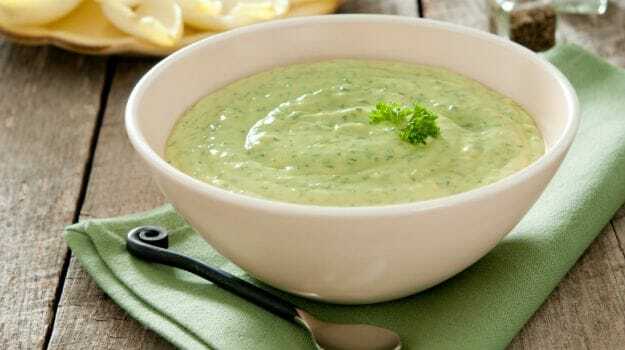 Thischilled cucumber soup is treasure trove of nutrients. Soups are considered to be a very good option for weight loss. Soups are satiating, since they are mostly water. They fill you up without toppling your calorie load. The best thing about soup is the room it gives you to explore and experiment. You can throw in your favourite veggies and herbs and enjoy the wholesome treat. Unlike juicing, souping helps you retain the fibres of veggies used too. Do not shy away from using spices like black pepper or red chills – spices help rev up the metabolism naturally. The summer staple could do wonders for your waistline. Around 98 percent of cucumber is just water. It is replete with antioxidants, vital vitamins and minerals. Cucumbers are super filling and are rich in fibres that promote satiety. If you feel full, you are less likely to binge on other fattening foods. Yogurt is packed with protein and calcium, both of which are essential for weight loss and fat synthesis. The pungent herb can do wonders for your metabolism. A faster metabolism enables faster burning of calories. Both summer essentials not only add the extra zing to your soup, but also boost metabolism. They are also super effective in facilitating digestion. Copyright © All rights reserved. | thedailymango by thedailymango.